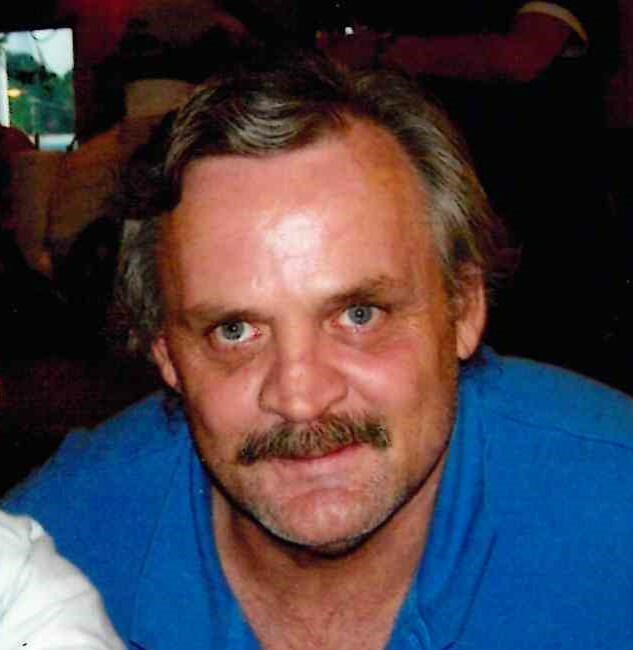 Marlyn Dean Wilder Sr, 62, of Kings Mountain, NC, passed away on January 20, 2019 at Testa Hospice House in Kings Mountain, NC. He was born in Cleveland County, NC, to the late Charles Wilder and Rosa Lee Bell Wilder. Dean could best be described as having a heart of gold, and a traveling spirit. He always lived life to the fullest. Dean enjoyed playing guitar and being around good friends. He will be missed dearly by all those who knew and loved him.